Maysa Moncao’s film review of the documentary about the creation of the seminal biography of film director Alfred Hitchcock, authored by fellow director Francois Truffaut, via the Toronto International Film Festival. If you desire to be more than an ordinary film-goer, you should spend some of your time reading ’Hitchcock/Truffaut’. 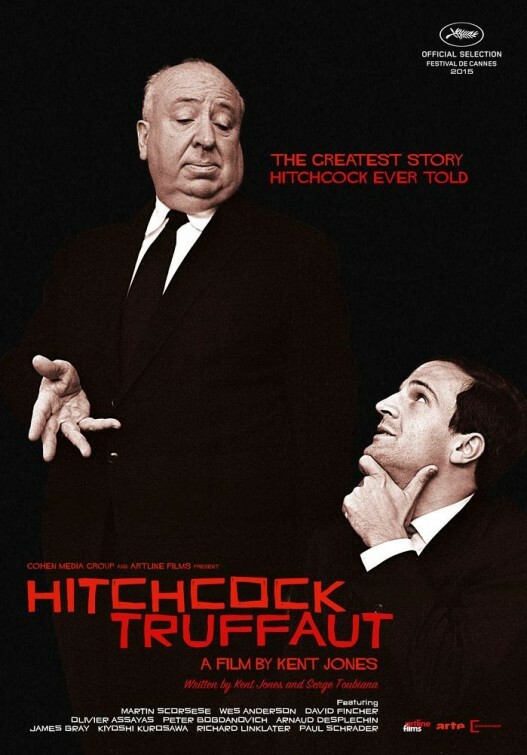 In 1962, the French film director François Truffaut conducted a week-long interview with Alfred Hitchcock, going through ‘The Master’s’ career film by film. This book, originally published four years later, changed the lives of many filmmakers. Some of them were chosen by Kent Jones to tell us how in this documentary. I must say I had the privilege of proof-reading a Brazilian edition of the book, and it changed my life too. At the time, I could not help but buy a whole collection of Hitchcock’s films and check the scenes which Truffaut and Hitchcock described in detail for my delight. Reading was not only an act of enlightment. It was as if the mysteries of an auteur were being revealed just for me. Usually the sense of exclusivity is an illusion. But regarding Hitchcock’s popularity, illusion becomes a lie. The secrets of the magic have been revealed to a huge audience, not only for me. It is with great pleasure that I see that with this documentary the heritage of Hitchcock is openly talked about by some of our contemporary successful filmmakers. Director Martin Scorsese, for example, admits that he and some other friends searched for a copy of Vertigo as a hidden treasure, because for some days it was difficult to find it. We cannot imagine Scorsese’s talent to choose where to put the camera, or how to communicate with objects rather than with dialogue, if we disconsider his Master. Think also about his great ability of dividing the revelation of a climax in three takes. That is called decoupage. The same happens to director Wes Anderson. His natural talent for telling stories with settings and colours, rather than economically leaving all to the editor, certainly had an education with Hitchcock. Peter Bogdanovich remembers: “With Psycho for the first time going to the movies was dangerous.” That last masterpiece was ultimately the end of an era. The 60s would show us all that naivité was over. All this is an outcome of a profound love and interest for the audience. Hitchcock was the first author to anticipate his audience’s fears and thoughts and somehow redeem them via catharsis. His knowledge of our subconscious led him free his own obsessions, in a Freudian act. In his movies he could revenge his fear of the police. And so could Truffaut – both filmmakers were arrested when they were very young. Truffaut stages the event in his autobiographical first movie. That is called sublimation. The documentary also points out that a good film can be watched without sound. The strength and the essence of cinema lies with the images, not on the words. You can test any recent movie. Watch them without sound or subtitles. Only the good ones will pass and become cult. I am looking forward to a new generation of filmmakers who can exceed the Master. But to improve we must learn really well the traditional methods. Hitchcock/Truffaut is a lecture for the new generation. 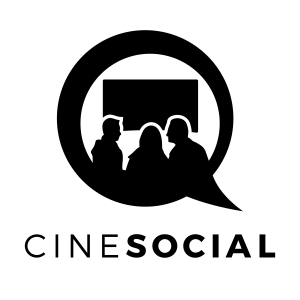 ABOUT THE FILMMAKER: A leading film critic and long time Deputy Editor of “Film Comment”, Kent Jones was also director of programming at the New York Film Festival in 2012..